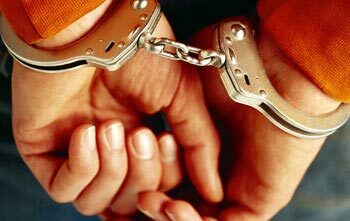 If you are facing criminal charges, it is important to protect yourself by working with an experienced defense lawyer. A criminal conviction could possibly result in jail time, force you to pay restitution and give you a criminal record that could follow you for the rest of your life. When you retain the services of Yoder & Kraus, you receive experienced counsel. Our skilled lawyers are committed to your cause and will fight for your freedom. We believe every client deserves zealous representation and a passionate defense.